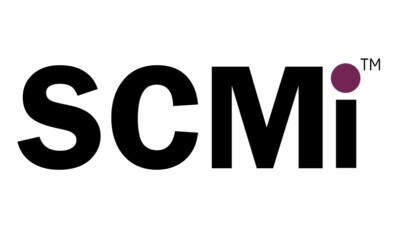 Welcome to Soul Care Ministries International (SCMi)! It is our great pleasure to greet you and welcome you to our ‘without walls’ soul care ministry in the marketplace. SCMi is a faith-based, 501(c)(3) tax-exempt, nonprofit organization that specializes in holistic soul care. Services are provided from the Christian perspective and available to the general public regardless of cultural, spiritual or religious affiliation. Coming alongside, encouraging and helping you with spiritual health and psychological wellness through professional, faith-based Pastoral Counseling, Temperament Therapy, Life Skills Coaching, Clergy Consultation, and Spiritual Direction services. That's what we call Holistic Soul Care. We will help you find Real Hope. Real Healing. Real Help. Real Direction. Real Solutions. SCMi offers pastoral counseling, life skills coaching, clergy consultation, spiritual mentoring and intercessory prayer counseling via a diverse and bespoke entree of faith-based services. Services are provided to everyone regardless of spiritual, cultural or religious affiliation. 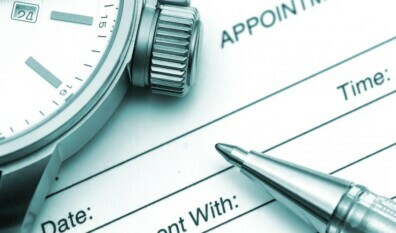 There is no fee for an initial 15 to 30 minute phone consultation. Clergy Consultation and Soul Care is provided to pastors, pastors wives and ministers to help with issues, challenges and struggles that may confront ministry leaders, their families, their congregation. We also offer consulting services to support the leadership and development of church and community based counseling centers. Spiritual Direction is a soul care ministry of listening, discernment, prayer, contemplation and spiritual companionship in a confidential setting of compassion and encouragement. It is not counseling, life coaching, or consulting. Spiritual Direction is distinct from our other one-on-one Christian ministries and is not meant to replace them. "Beloved, I pray that you may prosper in all things and be in health, just as your soul prospers (3 Jn 1:2)"